I love it here. 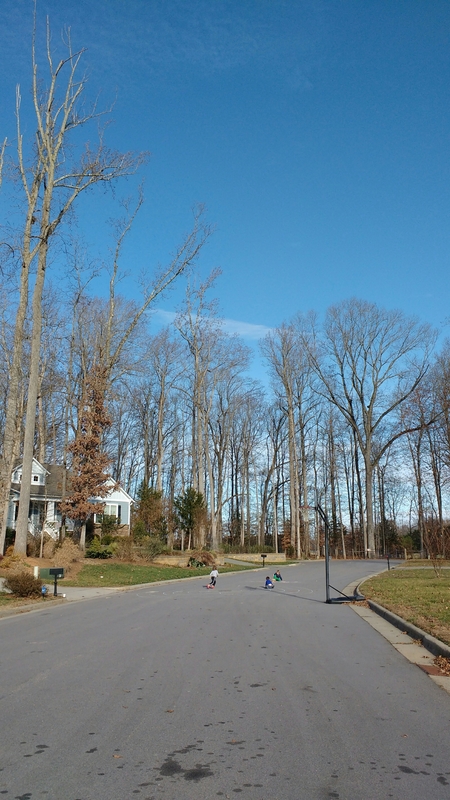 The big kids played in the cul de sac with their friend Grant (two Grants on this street! It’s an A+ street), while the little Grant was a baby burrito. Next Post Not from around here.